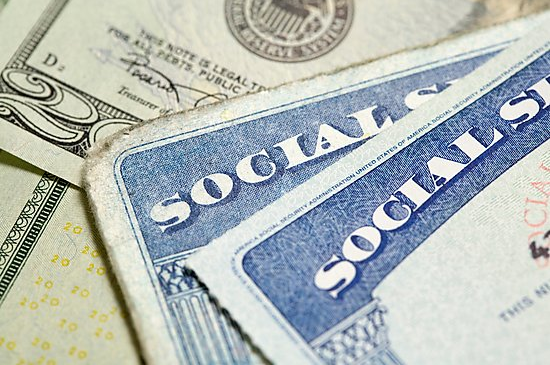 One of the most common questions that the IRS receives during the tax season is whether or not social security benefits are taxable. The answer will greatly depend on your total adjusted gross income during the retirement. If social security is your only income, then in general your benefits are not taxable. If you have additional income (dividends, interest income, wages, self-employment income, pensions, etc), it may have an effect on your overall tax burden and portion of your social sec benefits may be taxable. No more than 85% of your social security benefits can be taxable under any scenario but in order to determine exactly how much, you can refer to the formula listed below. All above equals provisional income. If the amount of your provisional income falls into those brackets, it means that up to 50% of social security benefits are taxed; any income outside those brackets signifies that up to 85% of the benefits will be taxed. In our example, $47,5000 falls outside of the IRS limitations and 85% of social security income will be taxed. Because our hypothetical social security benefit amount is $25,000, $21,250 will be taxed ($25,000 * 85%) and $3,750 ($25,000 * 15%) is tax exempt. If filing as Married Filing Separately then your benefits may be taxable no matter what the previously mentioned brackets are.